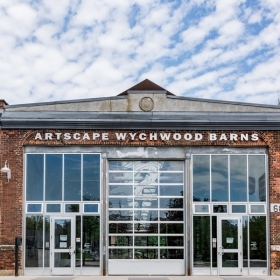 Evergreen Brickworks is a green designed community based heritage site located beside a lush ravine in downtown Toronto. 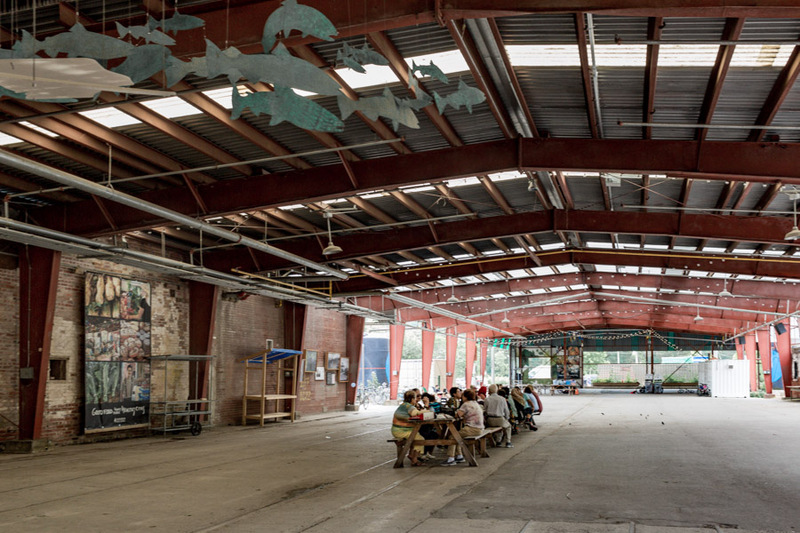 The organization offers a host of workshops and festivals throughout the year and has a garden market, cafe, community bike space, children’s garden, skating rink on site and much more. 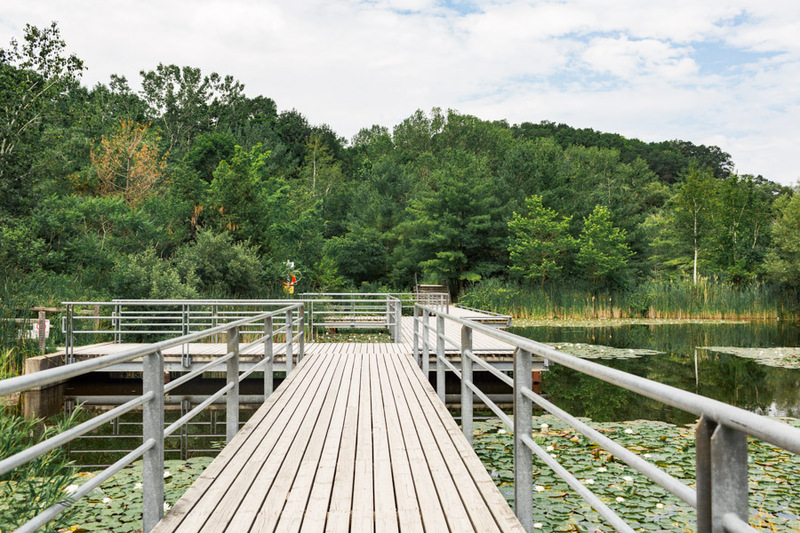 As a Canadian charity and international thought leader, Evergreen transforms public landscapes into thriving community spaces with environmental, social and economic benefits. 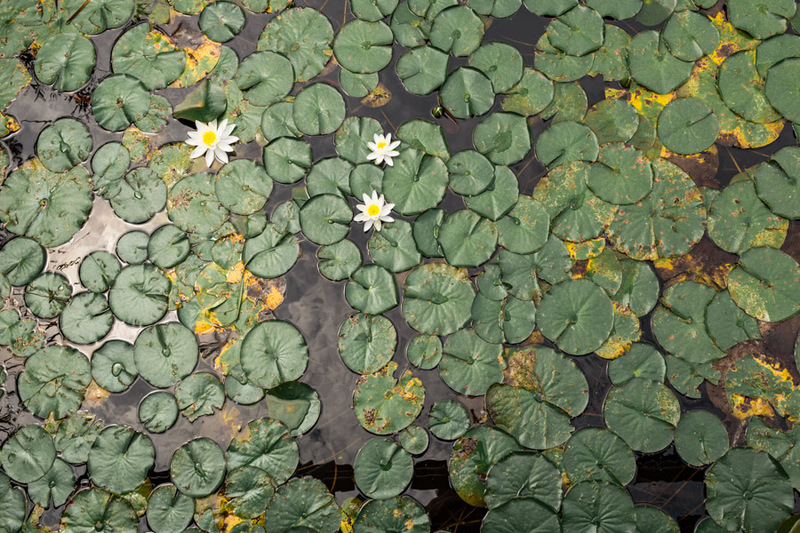 They believe that “involving people directly in the process of restoring the health of local ecologies and their communities positively affects the attitudes and behaviours that lie at the core of the sustainable city”. 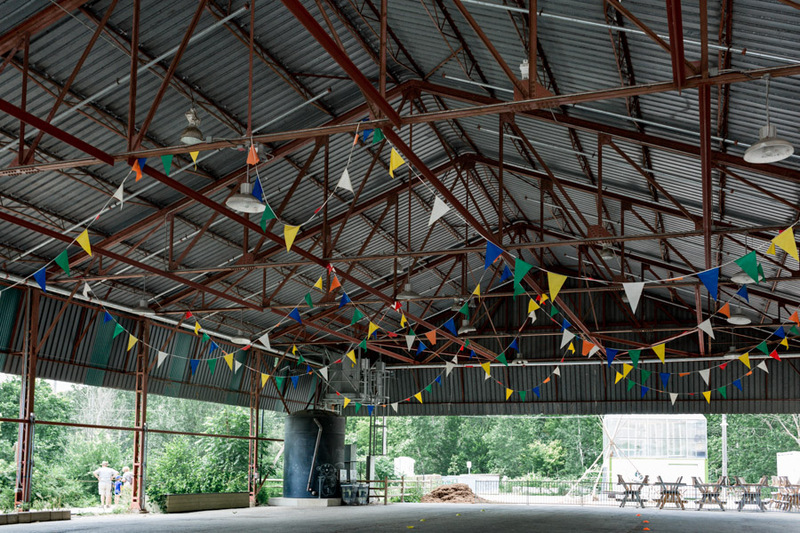 As a way to raise funds to support their operations and the amazing work they do in the community, Evergreen Brickworks rents out their space for events, including weddings. 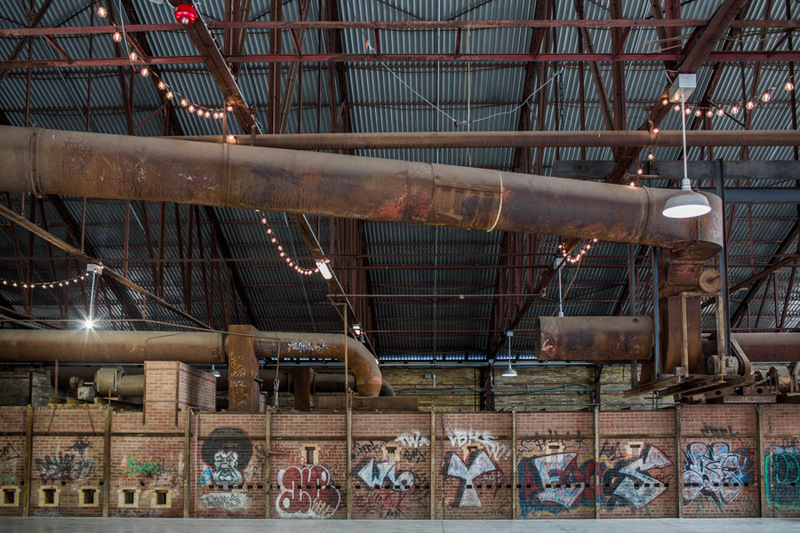 There’s something special about the Evergreen Brickworks Wedding Venue. 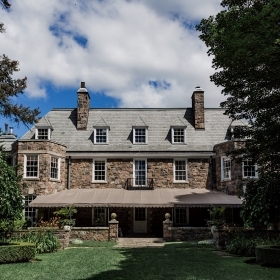 It’s truly an ideal space to gather with friends and family and say your I do’s. 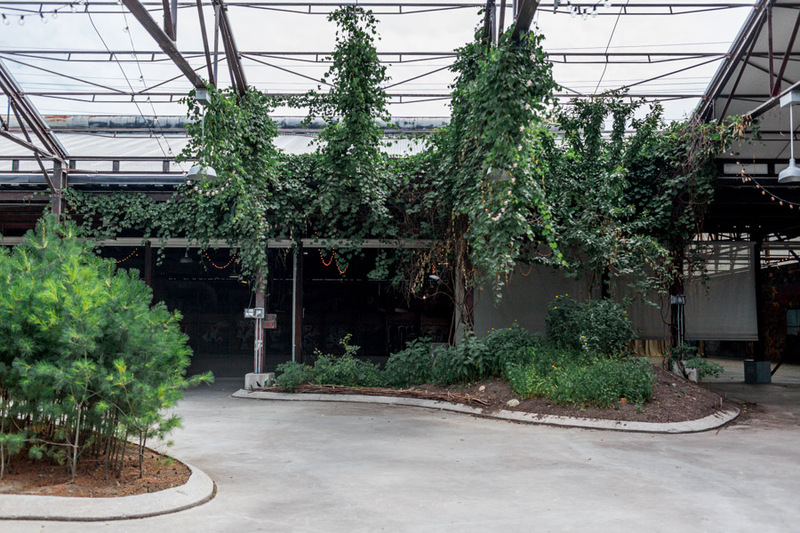 The space is a mix of heritage buildings and lush greenery and it’s a blank canvas for couples to plan their perfect and unique day, from rustic and raw to fancy and floral, or anything in between. 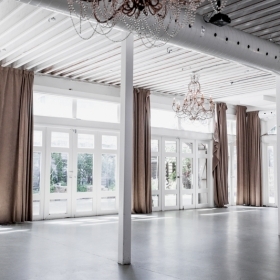 Couples also get to enjoy the venue as a “one-stop-shop” where they can have their ceremony, take beautiful photos with a variety of backdrops and then celebrate into the night. The staff at Evergreen Brickworks Wedding Venue provide a high end custom experience to each and every couple, providing support and guidance every step of the way. 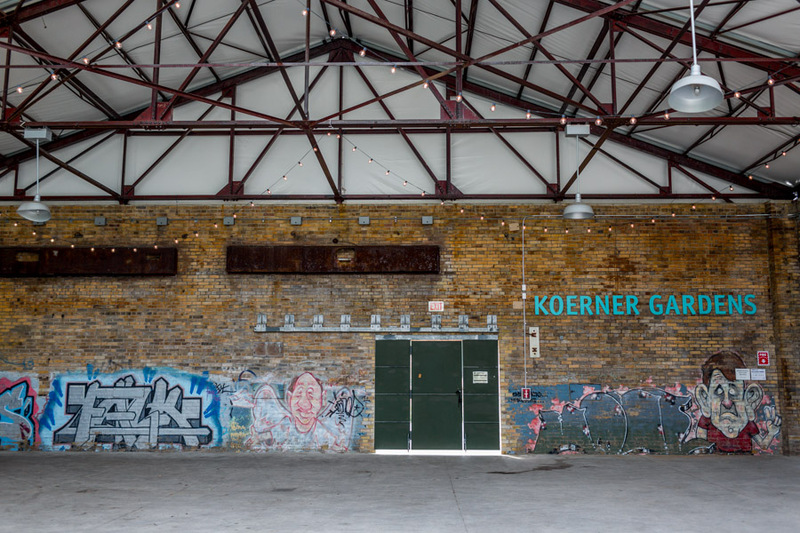 What do I love most about Evergreen Brickworks Wedding Venue? 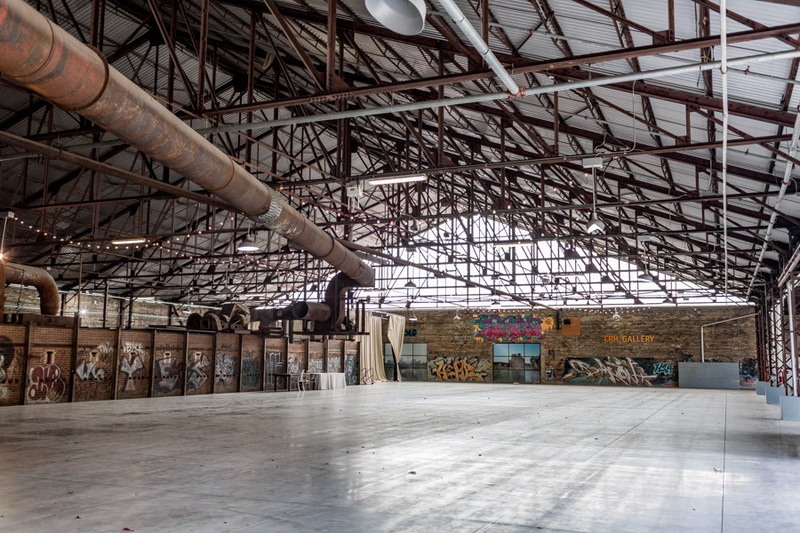 Aside from having a super cool design and being one of the most ideal venues for beautiful wedding photography, my favourite thing is that the organization is a social enterprise and couples getting married at Evergreen Brickworks Wedding Venue can feel good about where they spend their money. 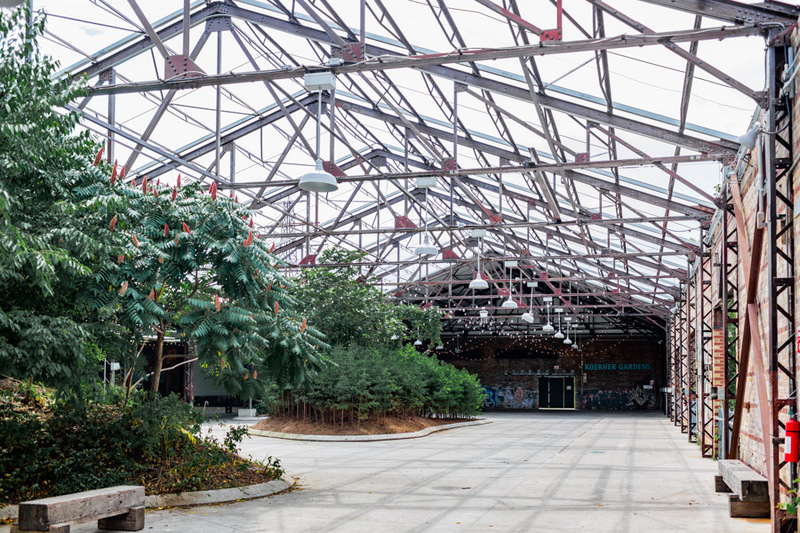 Weddings help generate the revenues Evergreen Brickworks requires to deliver onsite programming that supports their mission of inspiring action to green cities. 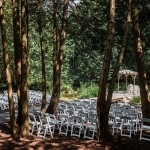 Couples getting married at this venue will not only end up with a stunning wedding and a great experience provided by the amazing staff team at Evergreen Brickworks Wedding Venue, they will also come out of the process knowing more about how to help take care of the environment and feeling a closer connection to the community. 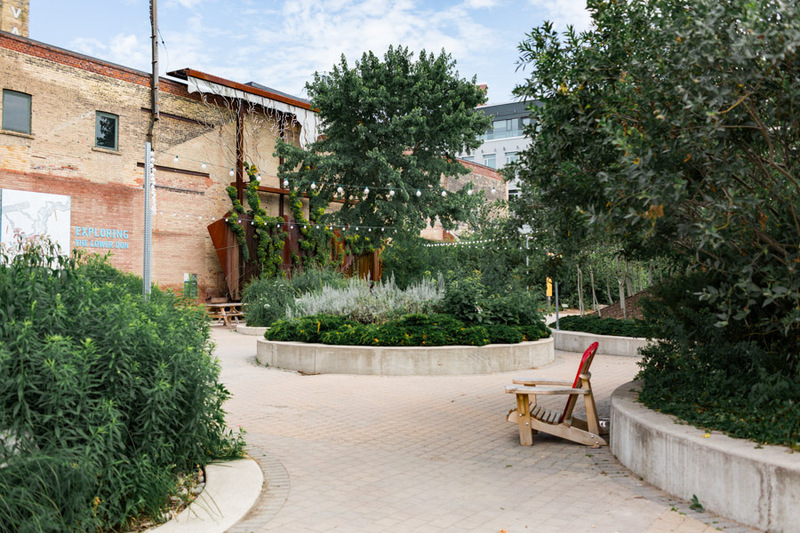 If you’re looking for a unique venue in the heart of downtown, somewhere that you can really be creative and design a look and style of your very own, look no further, the Evergreen Brickworks Wedding Venue is your perfect choice. 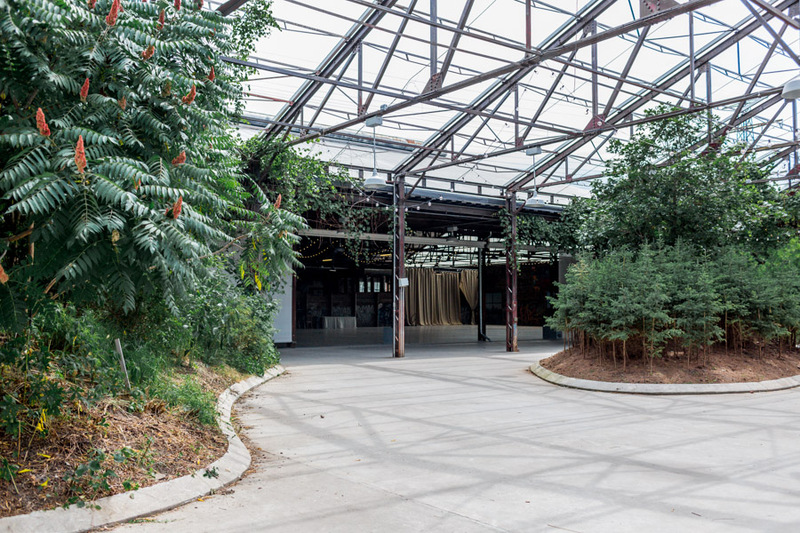 *Wedding Coordinator: Evergreen Brickworks recommends hiring a planner or day of coordinator should you not find you have the DIY eye or time to do it yourself. 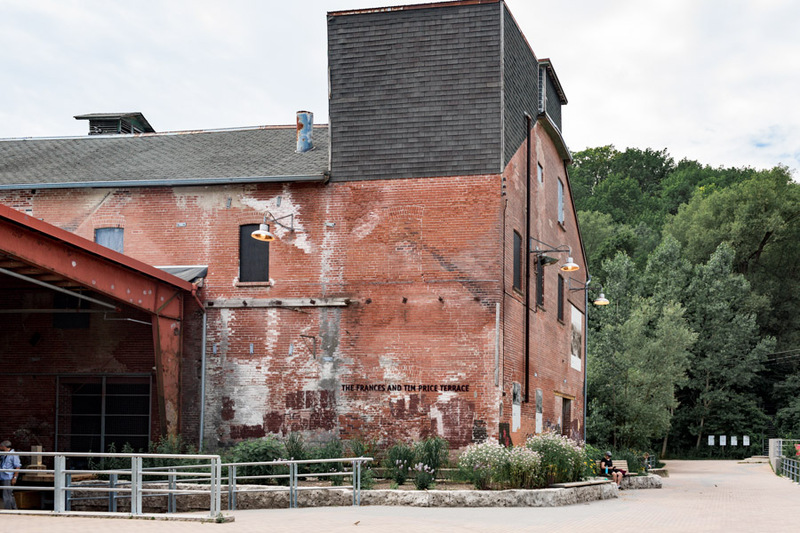 Event Managers at Evergreen Brickworks are not planners, designers or day of coordinators for ceremony timing, speeches etc. but will manage the logistics of deliveries for set up and tear down, beverage and staff throughout the event. They are happy to recommend vendors for all your wedding needs. *Alcohol: Choose a consumption bar or package price, whatever better suites your needs. 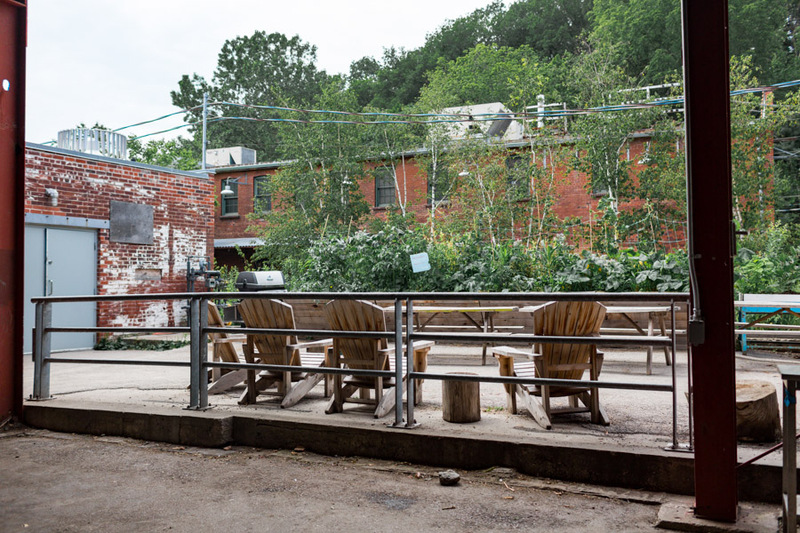 In sticking with Evergreen Brickworks visions and values of supporting local business, their list of alcohol is curated entirely (as best as possible) with all local wine, beer & liquor. 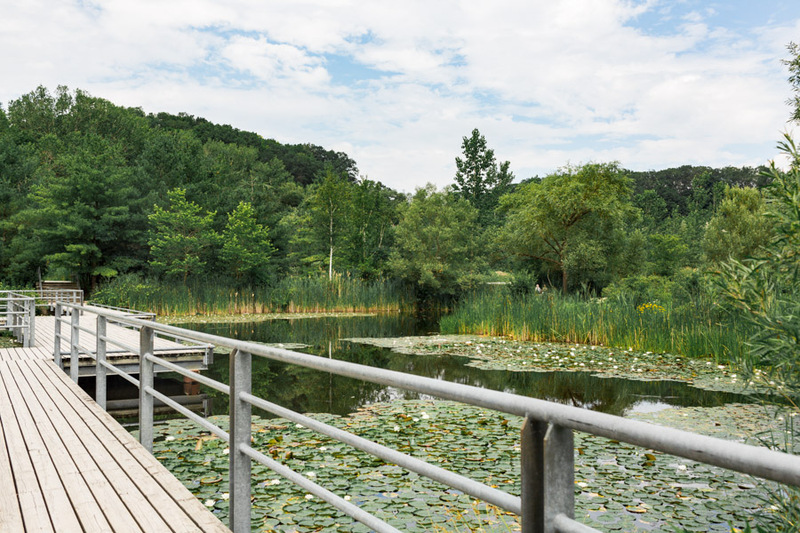 Are you planning on getting married at Evergreen Brickworks Wedding Venue? Contact us to find out about our special offer for weddings at venues featured in The Venue Project! 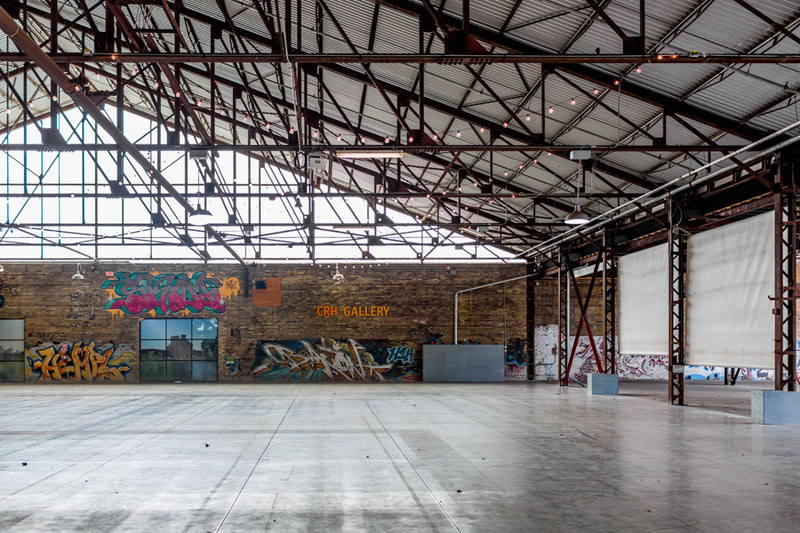 Find out more about The Venue Project and check out previously covered venues here!